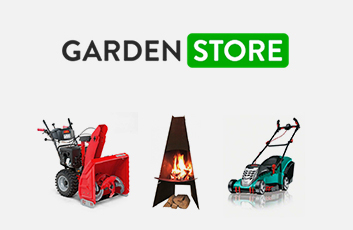 Welcome to GardenStore! An online garden shop where you can buy everything you need for your garden. Here you will find outdoor furniture, garden furniture, garden tools, garden machines, grills, cabins, greenhouses and much more.